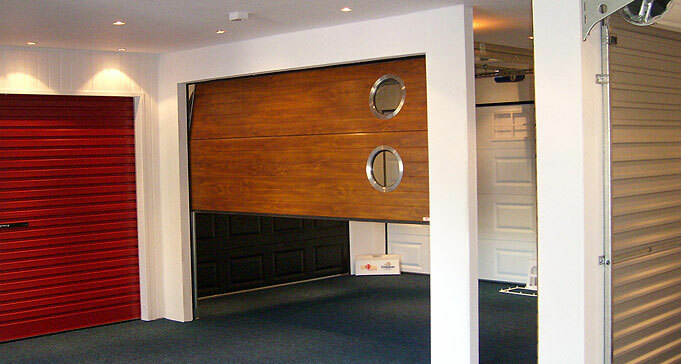 Visit our Garage Door Showroom and view the range of doors we offer. 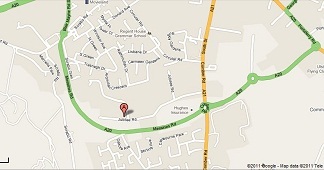 We will be pleased to show you the complete range of door types, styles and colours available. 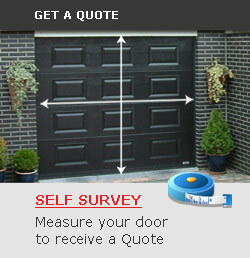 You can try opening and closing the doors and we can offer you advice to help you select your new garage door. If you are an architect or contractor we can also show you our range of insulated sectional doors for industrial buildings manufactured exclusively by Tilt-A-dor using Kingspan door panel.